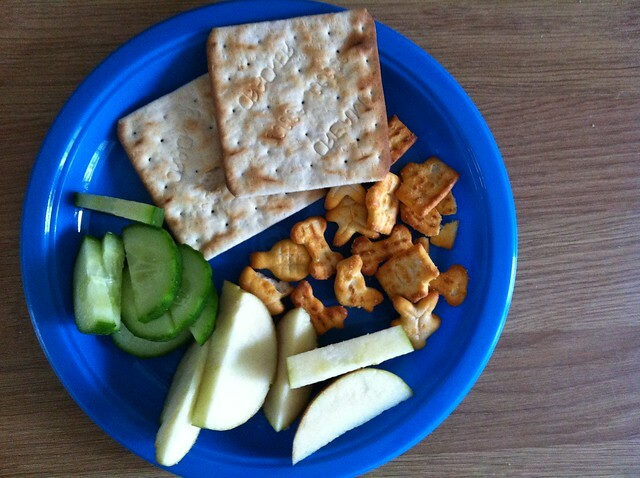 Crackers, cheese crisps, cucumber & apple slices. 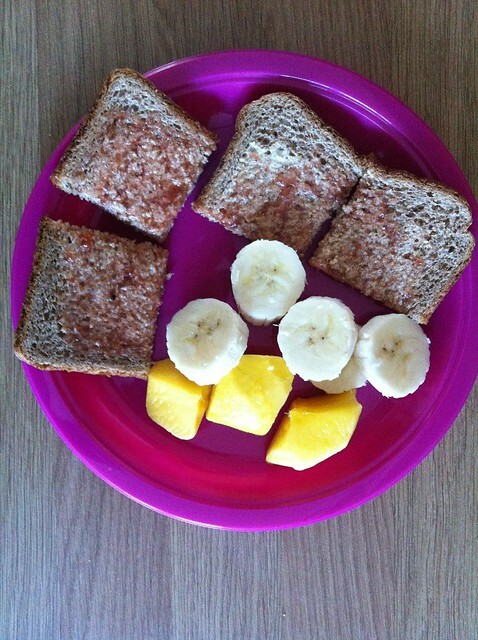 Jam on wholemeal toast, banana slices & mango chunks. Followed by a yogurt. Everyday breakfast. 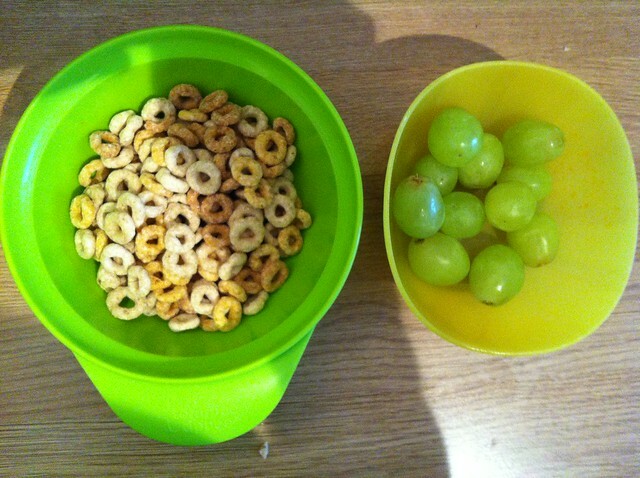 Cheerios and fruit, grapes today. 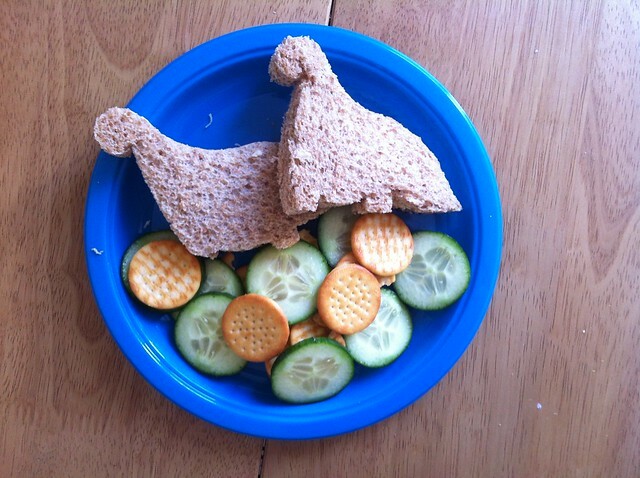 A quick and easy tea, Daniel will often request chips,they're probably his favourite! 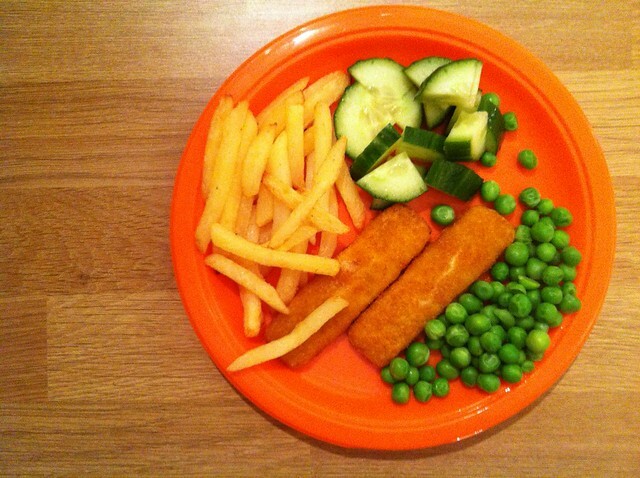 Fish fingers, chips, peas and cucumber. 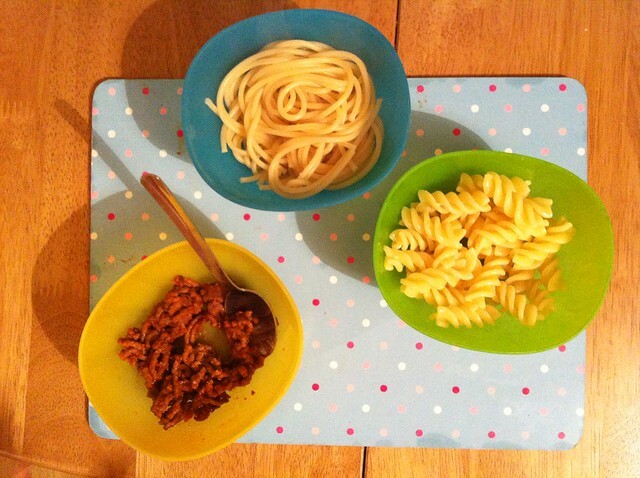 A toddler version of spaghetti bolognaise. Spaghetti, penne pasta, and mince cooked with onions, grated carrots and tomato passatta. This week, I thought I'd share my meal plan too, for a little more inspiration, as I love seeing these posts! I honestly don't know how people don't meal plan, I love it! Sometimes I change the days around, or something comes up but more often than not we stick to it. I usually plan Tuesday-Tuesday, because that's when our shopping gets delivered! Daniel, and even Joshua, will eat a variation of what we eat too. Monday: Chilli Con Carne with brown rice. Tuesday: Egg fried rice with carrots, peas and chicken/Quorn pieces. Wednesday: Going to my Mum's for dinner. Thursday: Chicken/tofu stir fry with noodles. Saturday: Homemade potato wedges with burgers. Monday: Chicken/Quorn & chickpea curry. 481. Valentines Crafting, with a toddler. 476. Mama Style. Fashion Friday.